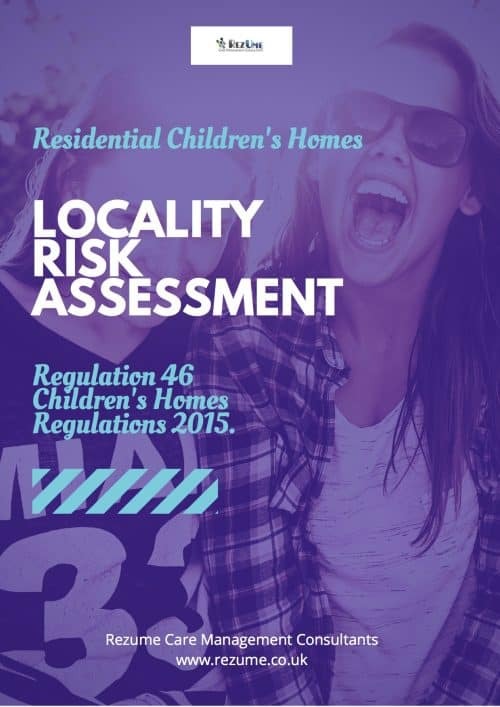 View cart “Children’s Homes Regulation 45 – Quality of Care Review” has been added to your cart. 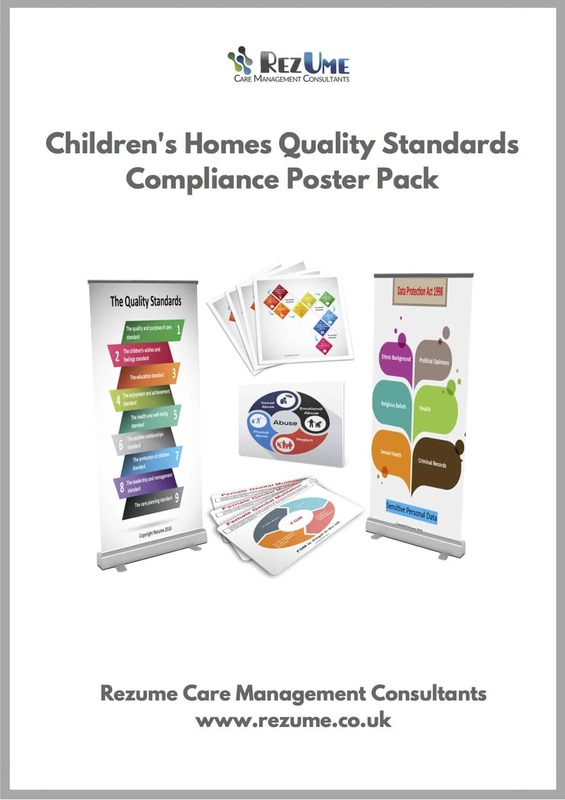 This pack contains A4 posters and noticeboard graphics outlining the 9 quality standards. Also includes graphics that will make your website, noticeboard, publication or presentation stand out from the crowd. 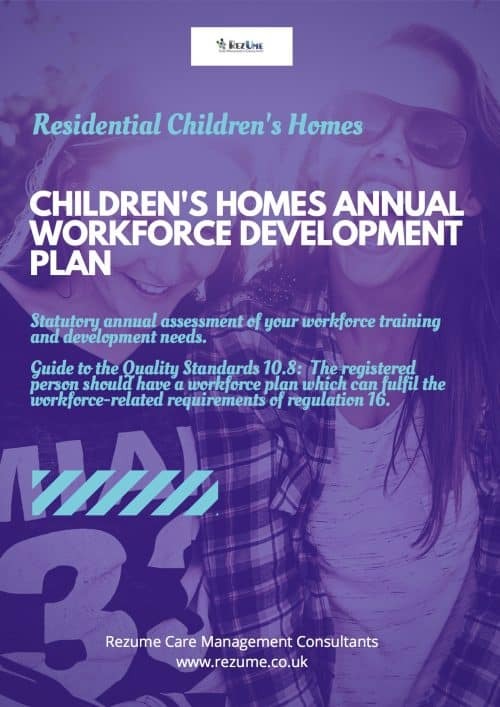 This pack contains 2 A4 posters (with evidence descriptions) and 2 noticeboard graphics outlining the 9 quality standards. 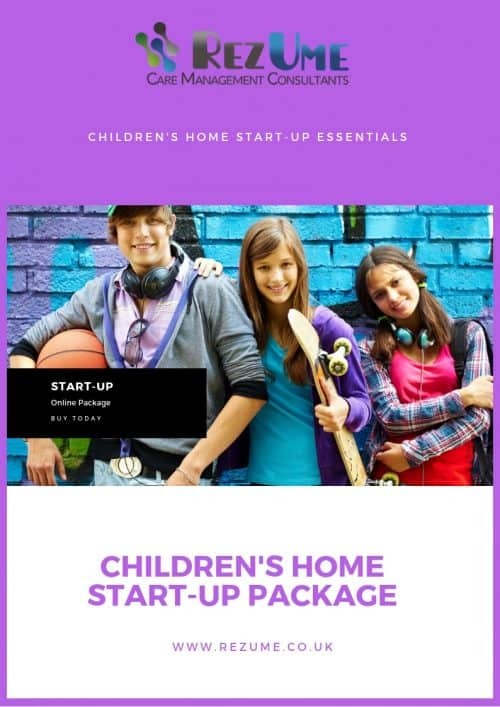 Also includes graphics that you need to make your noticeboard, presentation or website stand out with at a glance information on CSE, FGM, Data Protection and more.